What is a boudoir cushion? Home / Scatter cushions / Cushions Buying Guide / What is a boudoir cushion? 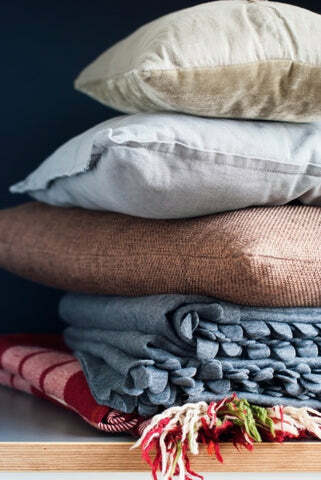 There are so many different types of cushions, with varying sizes, decorations and fabrics, that finding the right one can be difficult. Cushions are often called pillows in other English speaking areas because they have the same fluffy filling, whether feathers, foam or other synthetic filling. However, when used for sleeping every country calls them pillows. 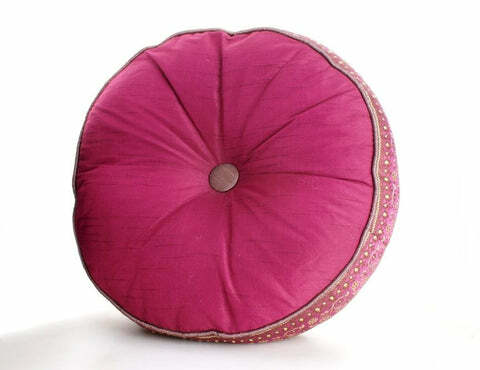 The term cushion in some countries is reserved simply for bigger stuffed fabric shapes used on chairs and sofas or for sitting upon on the floor. If that weren't confusing enough, decorative cushions also have a variety of different names based on their size and shape. Boudoir cushions are strictly for decoration and were first introduced as an enhancement for the boudoir. While today, a boudoir means a bedroom, in earlier times it could mean either a bedroom or a room that was between the private area for an upper class woman that was next to her bedroom. It was used for dressing, gossiping or embroidering with friends, a meeting chamber for ladies or as a drawing room to have a meeting with a romantic involvement. The word boudoir comes from the French word that means to sulk or to withdraw, so it was a room for the upper class woman to withdraw and be in private. Those rooms often had a very ornate look that often blended seamlessly into the bedroom area. 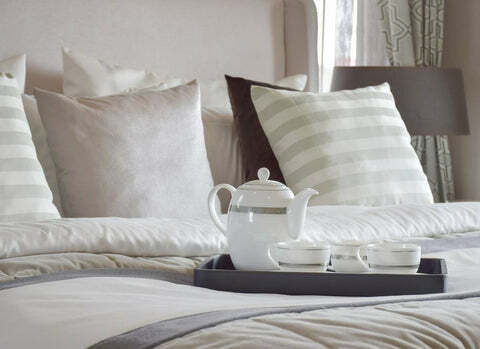 Pillows were used for decoration, but to distinguish these pillows from those used for sleeping, which would be impolite to use, various types of embellishments and sizes were used, with the most popular being the small rectangular pillow that was the perfect size to grace a chair and added interest to the room decoration. These became boudoir cushions or breakfast pillows. Boudoir cushions are normally smaller and rectangular and fit easily in chairs for extra neck support or may even be used in beds as lumbar support when you sit up against the headboard. They can play a positive role in decorating the living room or bedroom, but also have a practical purpose when minimal support is needed, such as for neck support or as an arm cushion on a sofa. Boudoir cushions can be the perfect accent for almost any room and nowadays not solely restricted to use in the bedroom.